Since I am hosting Thanksgiving at my house this year, I wanted to get all the Christmas decorations up early to create that festive, holiday feeling. 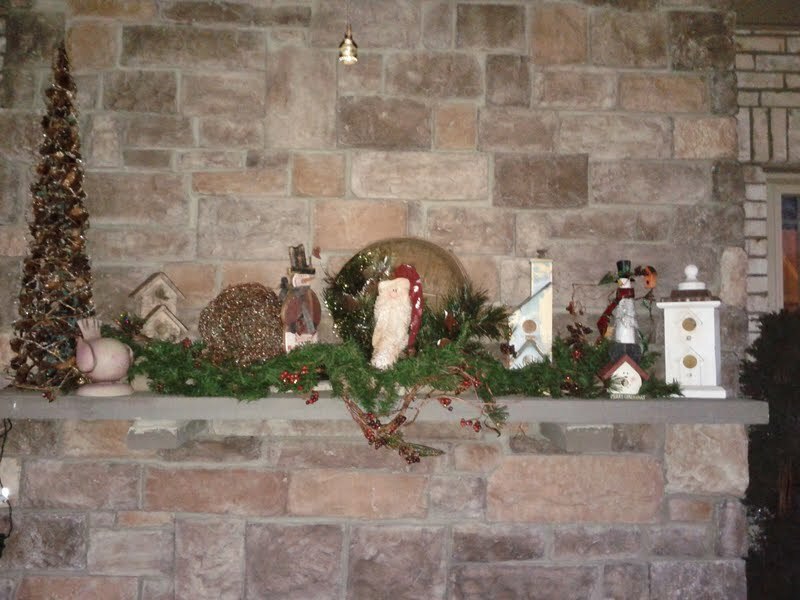 So the tree is up and the mantle is decorated. I have looked up all the new recipes my daughter and I have talked about making in my Food and Wine Magazine and gone shopping with grocery list in hand. I’m ready to start cooking, but will force myself to wait until Wednesday evening. I do have some presents that I could wrap and slide under the tree, but what I really want to do right now is just sit back and take it all in while sipping on a glass of port from Shelton Vineyards . The 2005 Estate Port from Shelton Vineyards is 90% Cabernet Franc and 10% Cabernet Sauvignon. Reminiscent of the Oporto style ports, it is aged for 30 months in Brandy barrels and is bursting with flavors of chocolate, vanilla and toffee. It warms up from the inside out and is the perfect way to end a busy day. It is also the perfect way to wrap up the Thanksgiving day of feasting. When everyone is too full to eat again but still craving just one more bite of something, pull out a tray of truffles from Haute Chocolate and pour a glass of Shelton Vineyards 2005 Estate Port!